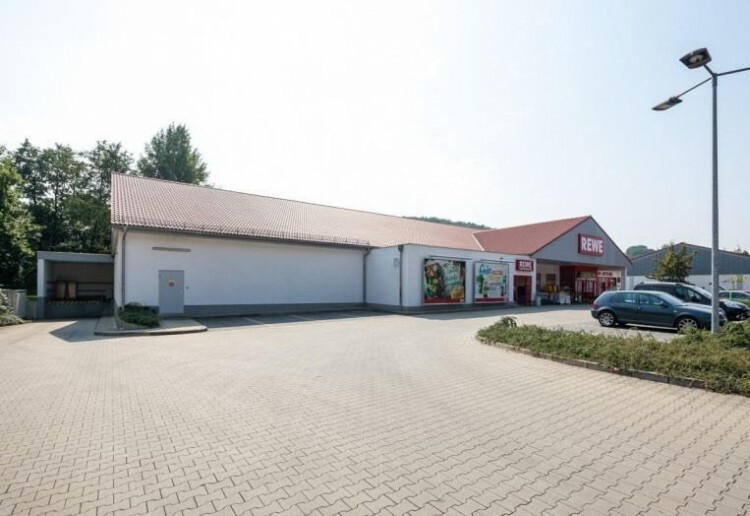 Do not miss the opportunity to buy highly profitable supermarket in the suburb of Zwickau (Vilkau-Haslau, land - Saxony). The object was built in 2007 on a land plot of 9,047 sq. m. During construction, modern construction technologies and high-quality German construction materials were used. Near the supermarket is parking for 83 cars. 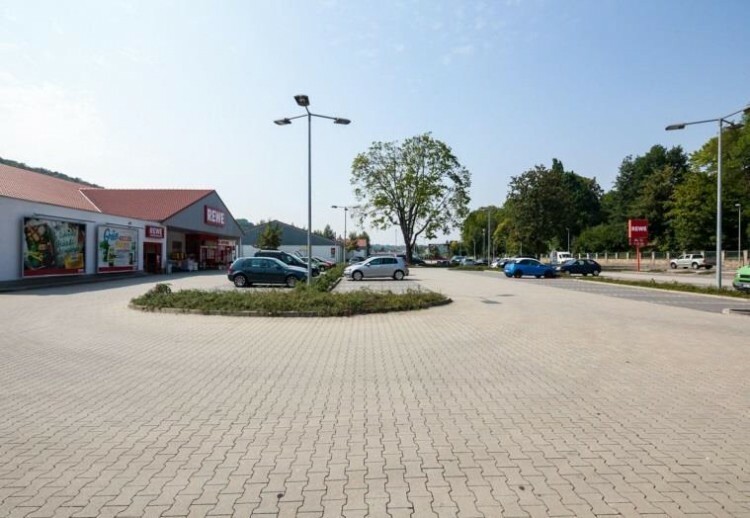 There is a possibility of increasing the commercial area due to the large land plot. 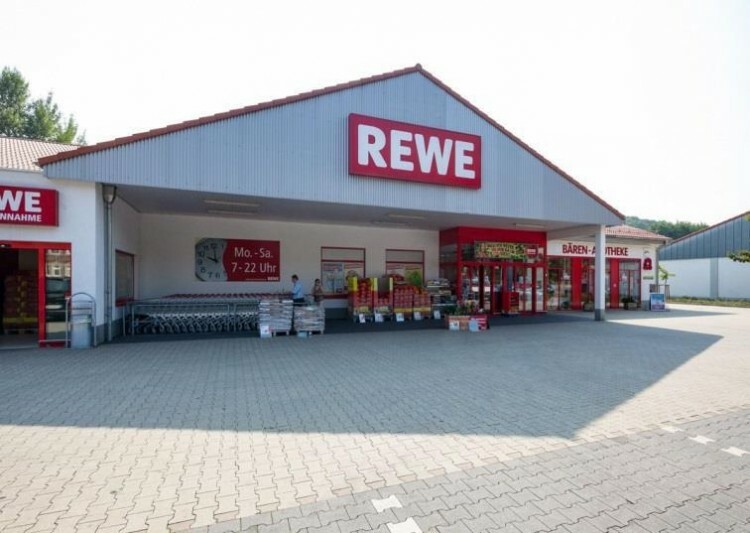 1) REWE is one of the largest retail chains in Europe (4th place in Europe, 2nd place in Germany). 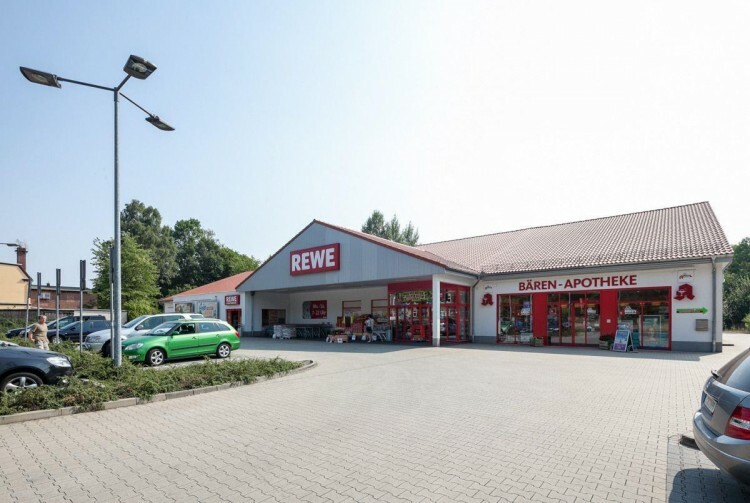 It has more than 15,000 stores, a staff of 325,000 employees, an annual turnover of over 54 billion euros. Is an anchor tenant. 1060 sq.m. The lease agreement is concluded until November 30, 2022. There are 3 options for the extension of 5 years each, as well as the indexation of rental payments. 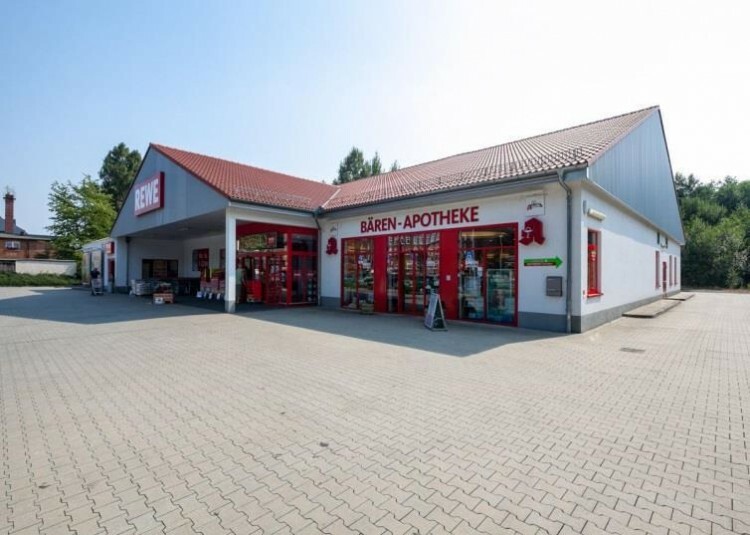 2) Pharmacy Bären-Apotheke Reinsdorf Dr. Bert Naumann. 255 sq.m. 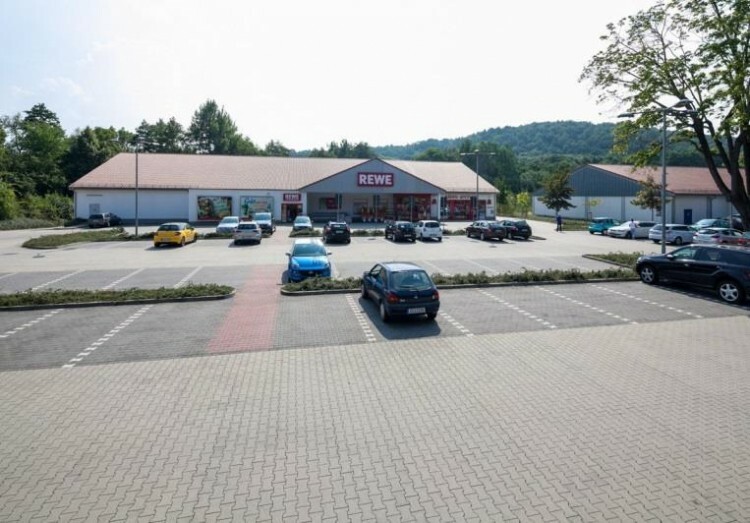 The property is located in Vilkau-Haslau on the Zwickauer Straße, 6 km. from Zwickau. 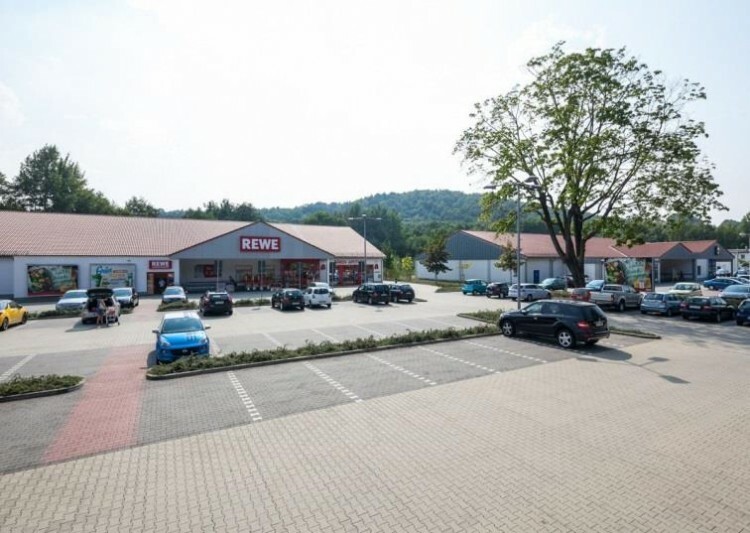 This region of Germany is known for numerous industrial enterprises. Including, here is the industrial complex of the Volkswagen automobile plant. Supermarket has excellent infrastructure. Located in a densely populated residential area. Well viewed from the federal highway B93. In the immediate vicinity of many different shops, which indicates the interest in this place among potential tenants. The train station is 450 meters away. Zwickau is a city of land subordination in eastern Germany, in the state of Saxony. The population is over 100,000 people.